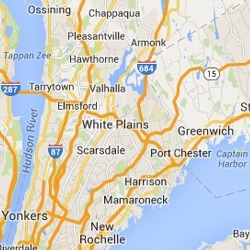 White Plains Cleaning Service, Inc. has been in business serving White Plains New York and surrounding areas since 1985. The management of White Plains Cleaning Service, Inc. has over 25 years of experience, giving our clients the assurance that we will be there as contracted and have the ability to perform beyond expectations. White Plains Cleaning can be contracted to handle one time events, private parties, large expos and outdoor events. We operates under the highest ethical standards and comply with all laws and regulations that guide the Janitorial & Cleaning Industry. There’s more to janitorial services than just a mop and bucket. 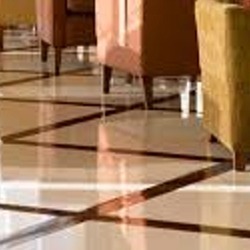 Environmental concerns and new technologies have taken commercial cleaning service to a new level. We customize our commercial cleaning and janitorial services to meet the needs of property management firms, facility managers, and building owners in commercial, institutional and industrial sectors. We understand that no two businesses are alike, so we customize a top quality cleaning programs to meet the unique needs, size, and budget of you business. Cleaning schedules can be any day of the week, any time of the day 24/7 – 365!